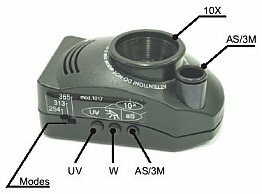 REGULA-1018 Low Profile Control Unit is designed for detailed authenticity control of documents and other security papers. 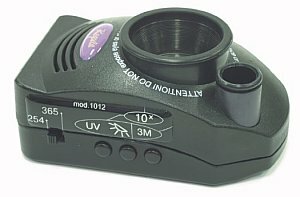 It has 10x magnification, good central and side sharpness, brightness and contrast. The view is without any deformations. Easy in use.